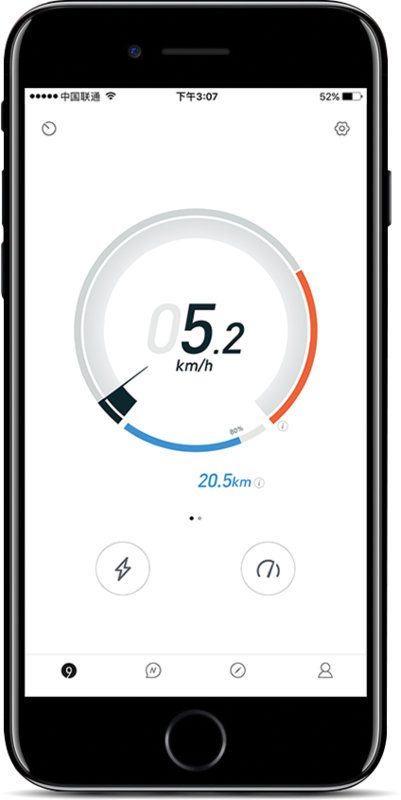 The ES2’s high-power lithium battery allows a maximum speed of 25 km/h (15.5 mph) to take you anywhere in a snap.   Go out and travel effortlessly within a maximum range of 25 KM. 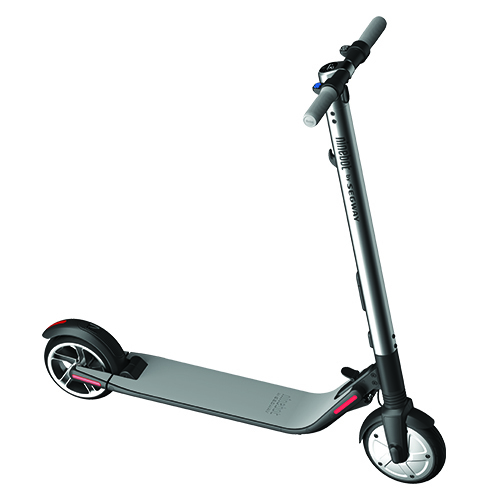 The KickScooter series is equipped with a cruise control option for even better rider comfort. 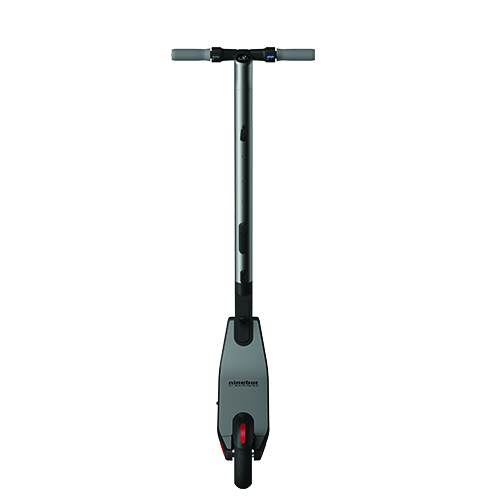 With a total weight of 12.5 Kg the ES2 Scooter can be carried one-handedly, making it perfect lightweight travel companion. 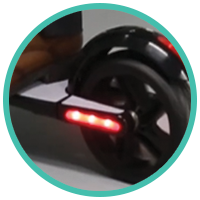 Be seen and stay safe in low light conditions with a bright front and rear light.  A second battery will expand the maximum range to 45 km. 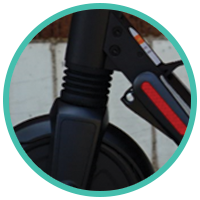 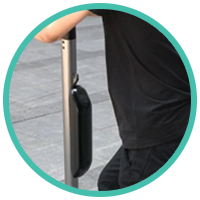 Adding an optional second battery to the Segway KickScooter ES2 will allow you to get to your destination faster and to cover longer distances with one charge. 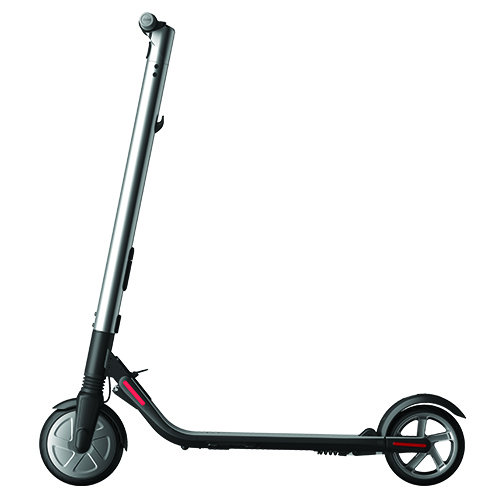 Exclusively for the ES2, the red lights on both sides of the battery will further increase your visibility. 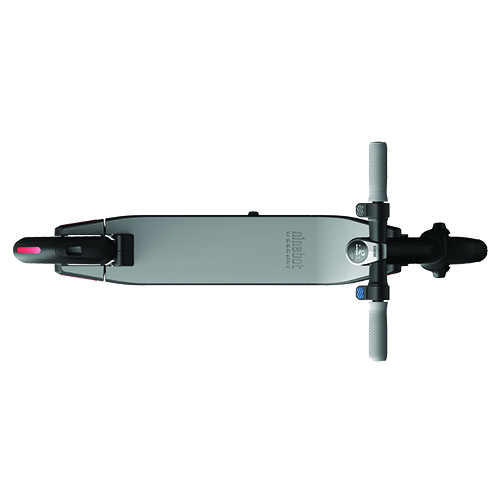 Increase the maximum speed of your ES2 to 30 km/h (18.6 mph) by adding a second battery to it. 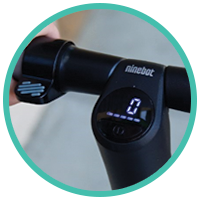 An optional second battery allows for an extended traveling distance of up to 40 km.